November 2012 – How Do You Rate Cheese? Welcome back. Do you absolutely love cheese? Does the idea of giving it up, make you tremble? This issue is especially for you … Enjoy! 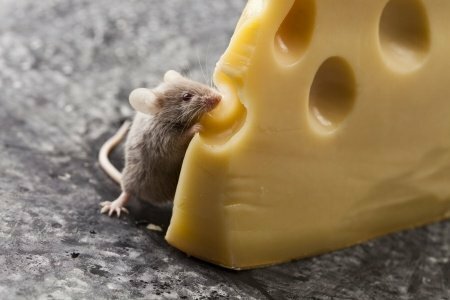 Take a moment to consider why we are so attached to cheese and think about what you would do if somebody moved your cheese. It is true: being vegan is easy. It is all about a change in perception. A list of animal derived ingredients to help you decipher E-numbers and answers to your “Is it vegan?” questions. Are you in the mood for a mouth-watering pizza? Vivo Pizza delivers to collection points in Cape Town on Fridays. 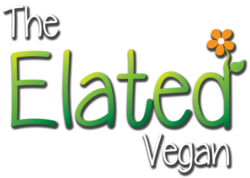 Their all-raw, all-vegan pizzas are flavour packed with a wide range of piquant toppings, including local dried olives and generous basil pesto on a seeded base with freshly made tomato paste, seasonal greens, all smothered in a creamy nut cheeze topping. Order yours online today. Who’d have thought, you could be vegan and still enjoy cheese? Elated got together with some very talented foodie bloggers to collect recipes for those trusted home-cooked cheesy favourites like macaroni and cheese, lasagna, delicious hard white cheese, sunny coloured cream cheese and lots more! Why don’t you plunge into a new invigorating lifestyle, where even decadent food choices are life affirming and healthy? 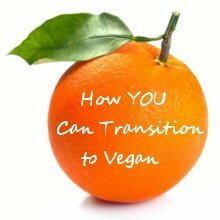 You will discover that being a joyful vegan, and an ethical vegan are one and the same thing. Contact me with your thoughts or suggestions.